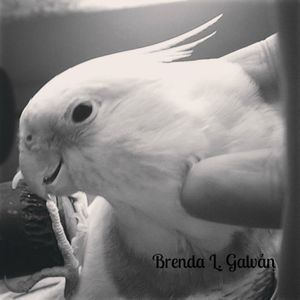 A professionally gorgeous lutino pied cockatiel born on June 2013 in Corpus Christi, Texas. Dedicated to public relations, I currently work as an ambassador of Tradubeledi Translations. Don't forget to visit my tumblr Tradupet. * The importance of pet rescuing. * Bird and exotic animals care, rescuing, and awareness. * Absolute respect for professional translators, interpreters, and language specialists.